Trying to save money can be really hard, especially if we don’t have any motivation or a specific goal that we are trying to reach. But, what if I told you that not only could you create a large savings nest, but could get life insurance for free while doing it. Today, I am going to go over why a return-of-premium term life insurance policy is a great option and how they work. 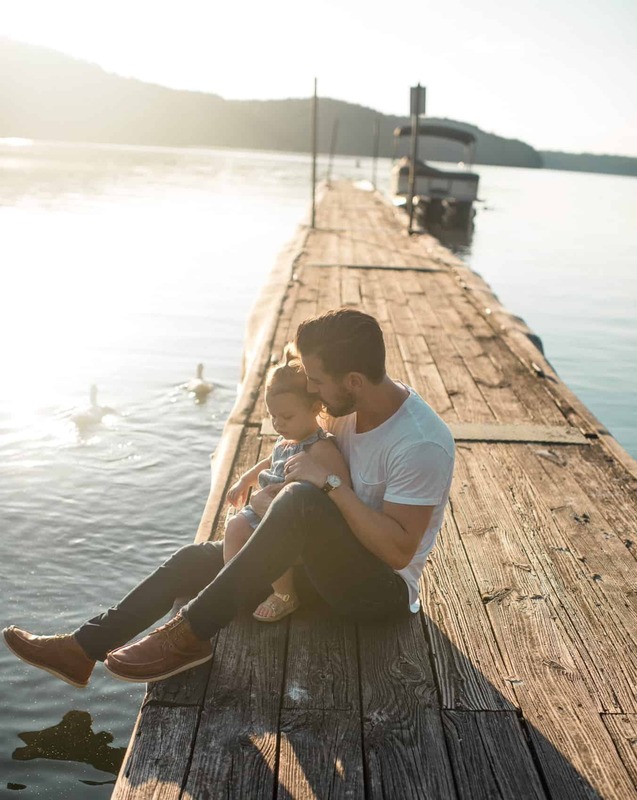 What is Return-of-Premium Term Life Insurance? Unlike a traditional life insurance policy, a return of premium term life policy (also known as ROP Term) returns all of the premiums you paid into the policy if you outlive it. If you purchase a 20-year term policy and live past the 20 years, you will receive a check for a lump sum based on how much you have paid into the policy. Even if you don’t go for the full term length, you still will have a specific amount of access to the premiums you have paid into the policy. Usually, a payment schedule is sent out to show exactly how much you would get back in what years of the policy. Below is a quick chart showing the differences in each policy. Cancels or Policy Renews At The End Of The Term. Pays Out Full Death Benefit If You Die. Premiums Return At The End Of The Term. Premiums Return If Policy Is Canceled Early. 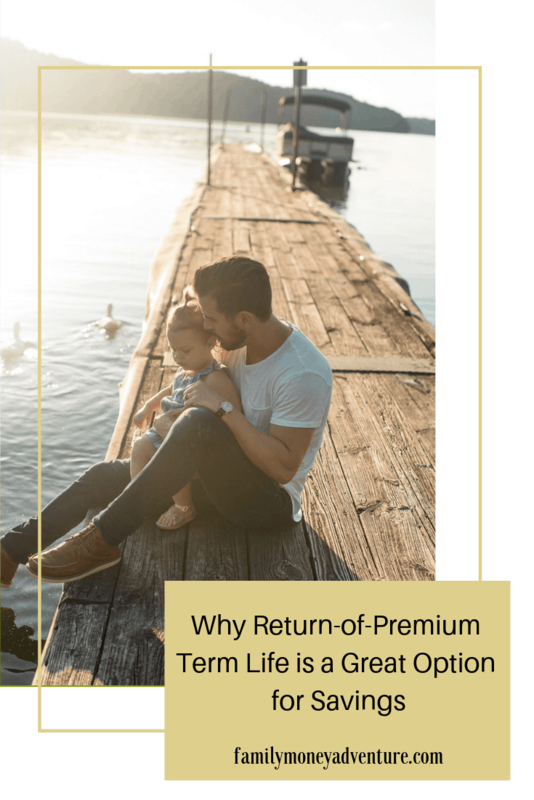 *If you cancel a return of premium term life policy before the term is up, your benefit schedule will tell you the exact amount of premiums that will be returned. Buying a ROP Term gives you the best of both worlds, not only is it more affordable than a whole life policy, but at the end of your term, the policy will return all the premiums that you paid. And if you pass away at any time, the policy will pay out 100% of the death benefit, which gives you 360 degrees of coverage. Also, just like a whole life insurance policy, the return of premium term life policy builds cash value that you could borrow against if you needed it. However, I would never recommend borrowing the cash value from any life insurance policy. You purchase a 20 Year, $250,000 Return of Premium Term Life Insurance Policy with a monthly premium of $87.50 per month. This means you will be paying or “saving” $1,050.00 per year. If you were to pass away at any time before your 20-year term is up, like any life insurance policy, 100% of the death benefit would pay out. 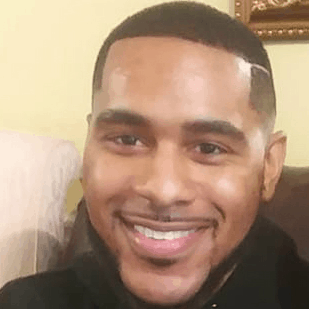 However, if you were to live past the end of your term, you would get a lump sum payment, based on the premium we discussed above of $21,000.00; either way, you come out on top. If you can afford the premiums for this policy, it is the best insurance option available but also the least known about. There are a ton of articles out there that say you should Buy Term and “Invest The Rest.” Essentially, they are saying that since a Return of Premium Term can be 30% more expensive, or a whole life policy can be around 60% more expensive, you should just buy a term policy for cheap and invest the savings. I think it is best to not think of insurance as an investment and not to treat it as anything other than insurance. The idea of investing the rest can become complicated, and I think monies that will be used for investments should be dealt with separately from any other income. A return of premium life insurance policy allows you to knock out two birds with one stone. While you probably want to save up more than $21,000 over 20 years, it is proven that most of us don’t have even $3,000 in a savings account. So what better way than to save your money than to get a free life insurance policy with it. You get to have your life insurance policy and your savings too. Have any insurance questions for Sa? Let us know in the comments below!